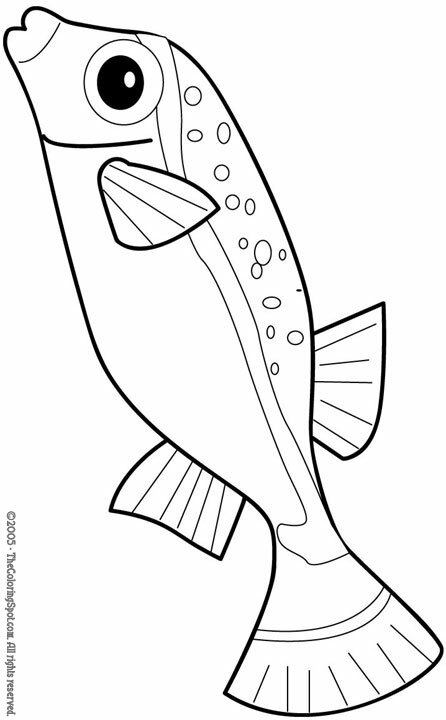 A fish is an aquatic vertebrate that has gills. Many fish are cold-blooded. Also they can be found in almost all bodies of water. Currently, there are over thirty thousand species of fish. Humans are very fond of eating these animals.